ON DISPLAY: Monday, October 07th through Saturday, November 02nd. AWARDS & OPENING RECEPTION: For photographers, their families & friends, and the community will be held on Thursday, October 10th -- 6:30 pm to 8:00 pm. Light refreshments will be served. The community is welcome and encouraged to attend. 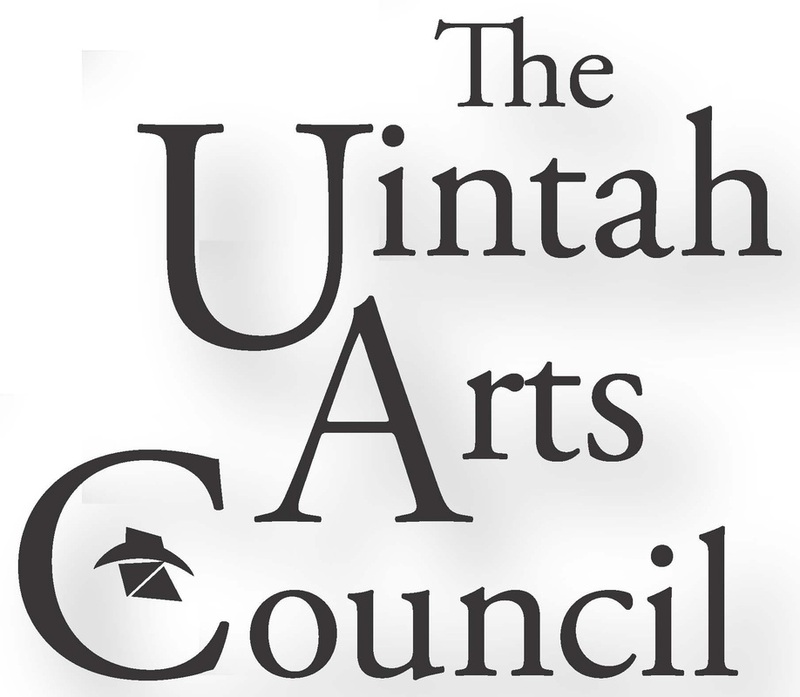 Juried photographic exhibit sponsored by the Uintah Arts Council's Outlaw Trail Festival of the Arts. Open to all photographers West of the Mississippi. Cash prizes. Entry fee (per photo): Novice $10; Amateur $15; Advanced Amateur $15; Professional $15; and Child (under 12) $5. Limit of four (4) entries. SUBMIT ENTRIES: Thursday, October 03rd & Friday, October 04th. Vote for 'Peoples Choice' between now and closing on Thursday, October 24th! Votes will be counted after closing on the 25th! Winners will be announced Thursday evening, October 10th @ 7pm (during the Exhibit Opening Reception) and will be posted on our website as of Friday, October 11th. Thank you! These Links currently list our 2012 winners.